ooooo. your icon! creepy, zombie alien child form! love it. lyndon johnson?..his wife lady bird was just hospitalized. you could be RiGHT! if i could've just found a 'p,' then it would stand for peace, love and joy. or pee wee loves juveniles. 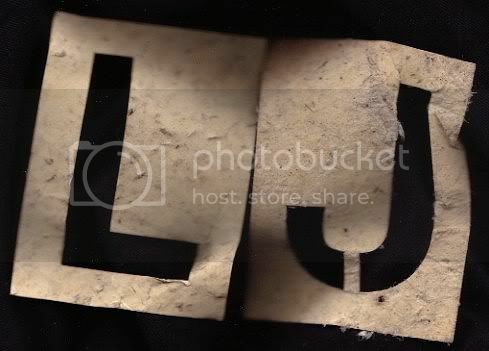 "P.L.J. - pee wee loves juveniles!"